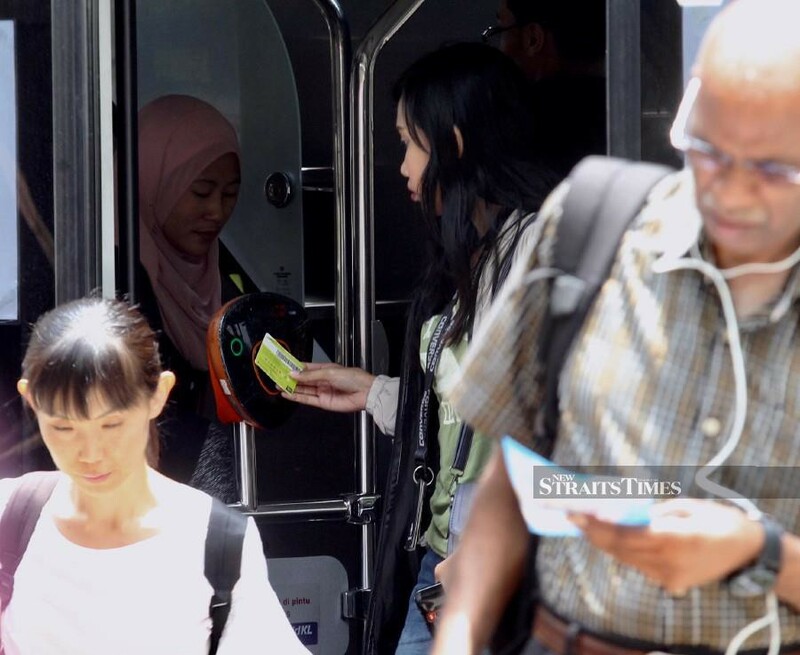 KUALA LUMPUR: Rapid Bus Sdn Bhd has begun going cashless in stages, beginning today. For a start, its Ampang corridor, which goes all the way to KLCC, will go cashless, though passengers have a grace period until May 14 when cash will no longer be accepted on buses. Rapid Bus chief executive officer Muhammad Yazurin Sallij said the first “corridor” involved 64 buses servicing 11 different routes with an average of 30,000 passengers daily. “This is the first day of the programme and we will monitor its effectiveness. We expect feedback, good and bad, from people and we will act on them before continuing to the other corridors,” he told reporters after inspecting operations in front of KLCC. Yazurin said passengers who use the cashless system will enjoy a 20 per cent discount while students, the disabled and the elderly will enjoy 50 per cent discount. 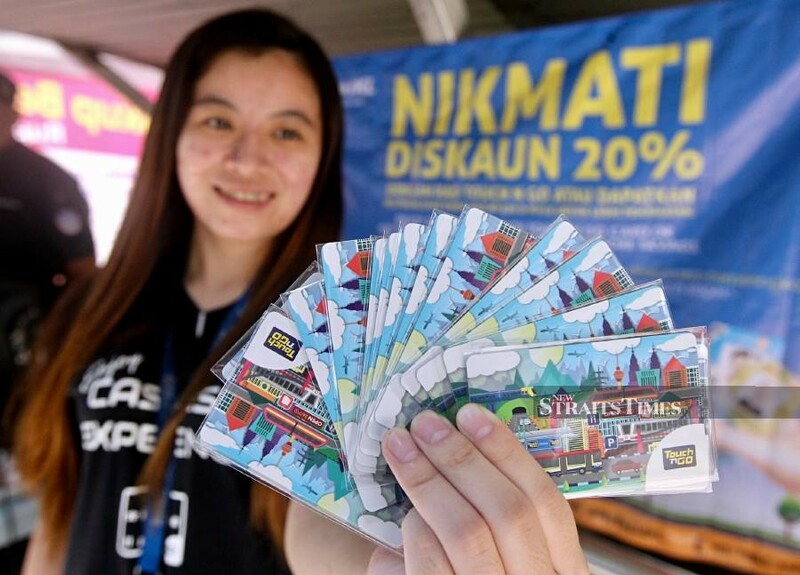 “Locals who buy prepaid cards worth RM50 and RM100 will also have access to the monorail, Light Rail Transit (LRT), Mass Rapid Transit (MRT) and also the feeder busses for the MRT and the BRT Sunway Line. These cards are available for purchase at all of our stations,” he said. He said once the programme is running smoothly in the first corridor, Rapid Bus expects to expand the cashless system to its bus services in other corridors. “The other corridors that will follow after the Ampang Corridor will be Cheras, Sungai Besi and Jalan Klang Lama, on April 29. “The next corridor will cover Damansara, Jalan Ipoh, and Jalan Pahang on May 13. Finally, the last corridor will cover the rest of (Kuala Lumpur) beginning May 27,” he said. Yazurin said he hoped the initiative will encourage users to go cashless as the benefits to consumers are many. “One of the most important things is that there will be a time-saving process as the passengers just need to touch their cards to the censor as they get on and off the buses. Previously, passengers will take up to 60 seconds to make a transaction... now it will just take a second. “We believe that we can use the time saved from this process to help improve our customer services and comfort,” he added. Rapid Bus passenger Muhammad Alifnazri Dirman, 21, said he supported the cashless initiative because it will bring greater ease to passengers. “This new system will save us time because we don't have to line up to pay manually. However, I hope that Rapid Bus will increase the quantity of buses as at the moment, it is still lacking,” he said. 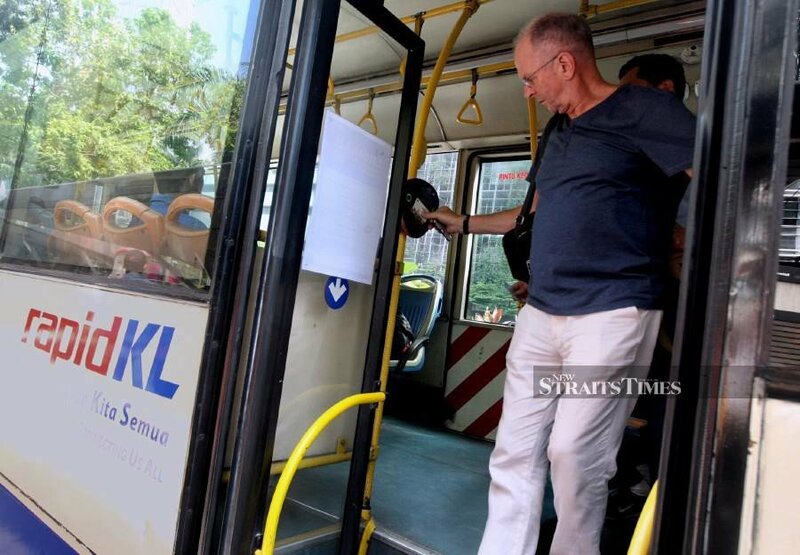 Another Rapid Bus user, Muhd Najmi Supian Shahuri, 24, said while there will be savings as far as time was concerned, he hoped Rapid Bus could help solve the problem of people rushing to enter the buses. “Rapid can do this by maybe having railings at stops so that the people have to line up properly before they embark on the buses,” he said. Khairuddin Azid, 30, said he agreed with the cashless implementation for Rapid buses as he no longer had to carry a lot of cash on him. “I can just use my IC to reload and board the buses on my way to work. I don't have to carry a load of cash. 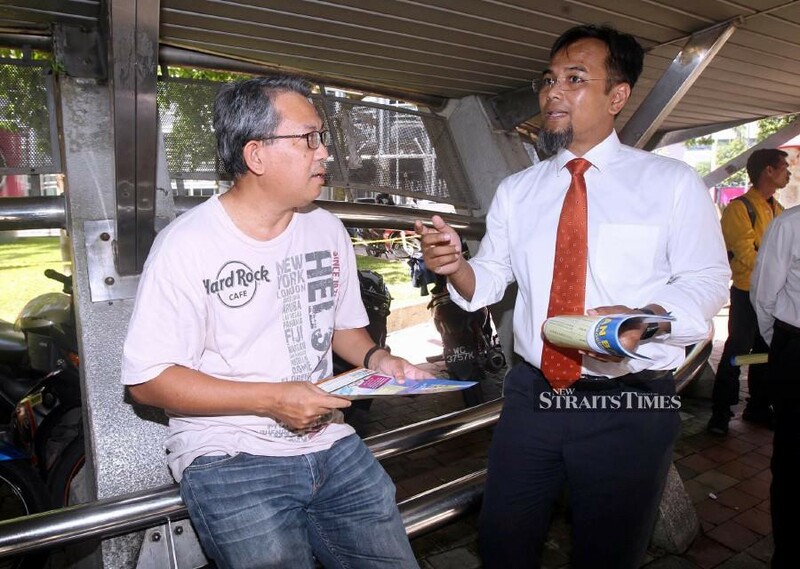 “However, I would like to ask Rapid Bus to have buses just for (the disabled) because local passengers still cannot ‘read’ signs and will sit on seats meant for the disabled,” he said.